What to Look for When Hiring Security Guards for a Mall? Oil and gas security is often the most neglected form of security. In the recent survey that was done by the Gas Authority, it was estimated that 75% of the oil and gas companies are not having the proper equipments and safety measurements for the safety of the employees working in them. You have to be really concerned when it comes to the safety of oil and gas site as they can be very risky to work into. As we all know, oil is refined into various levels to get the needed form of fuel and this process of refinement can be very hazardous. A single mistake can lead to a very big disaster, as oil is very flammable. If you are working in a site that has a refinery unit then you can calculate in how much risk you are exposed to, while working in these sites. To make sure that all the vital points of the safety are covered, you need the help of a right security company that provides you with all the proper levels of security that is needed at every step. The first thing that you need to be sure with oil and gas security is the right safety in the premises. 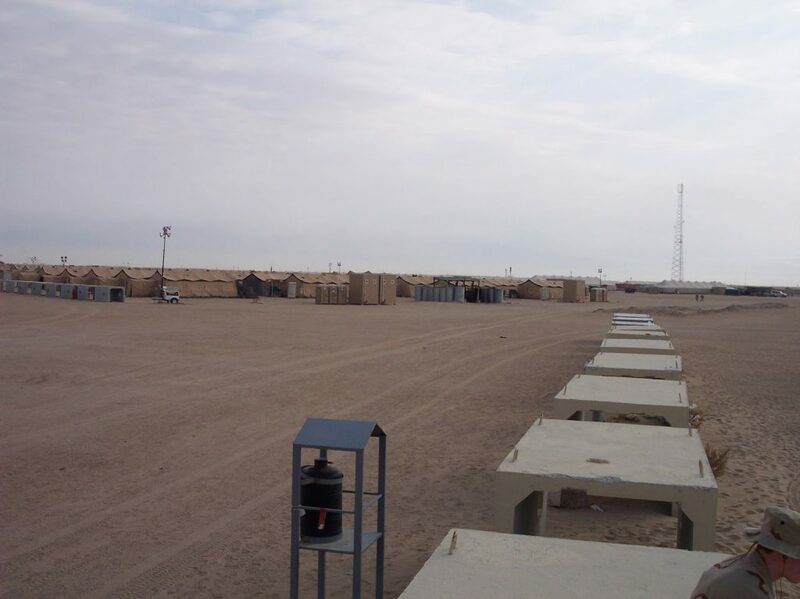 You have to make sure that the area is secured from every possible risk that may bring danger to the site. The use of proper equipments like video monitoring along with the live feed of the employees must be checked round the clock to ensure only those employees are taking the entry in the site who have the proper validation. The guard on the duty ensures to check the passes at gates all the time. This is the most major factor that needs to be taken care of in oil and gas security. If you have the right equipments in the premises, then you can minimize the risk by huge margin. Installing fire alarms, motion sensors, and CCTV cameras keep the area secure and safeguards the employees working in the site. As these sites are very much prone to fire, the fire alarms are directly rigged to the fire stations, and the moment fire alarms detect the fire, you get the water sprinklers activated and fire extinguishers arrive on time to prevent the fire damaging the whole site. Always take the security from a company that has years of experience in the oil and gas security. As this security is entirely different from the other types os security, you have to be sure of the equipments and the guards you are getting appointed. 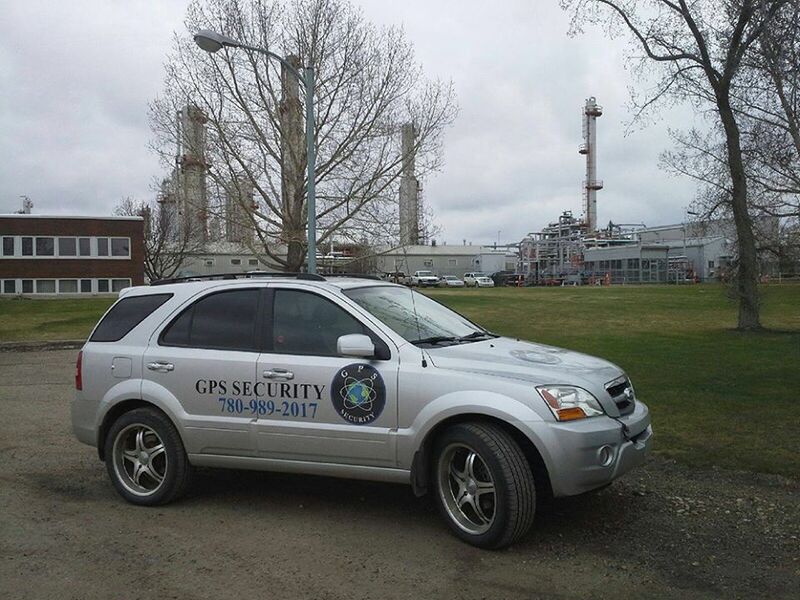 We at GPS Security groups have created a special security for the oil and gas premises that gives you the best coverage from the risks. Our guards are specially trained to deploy the advanced safety and security with the use of new age technologically advanced equipments, giving you the best of security in the challenging environment to maintain sustained operations and welfare.